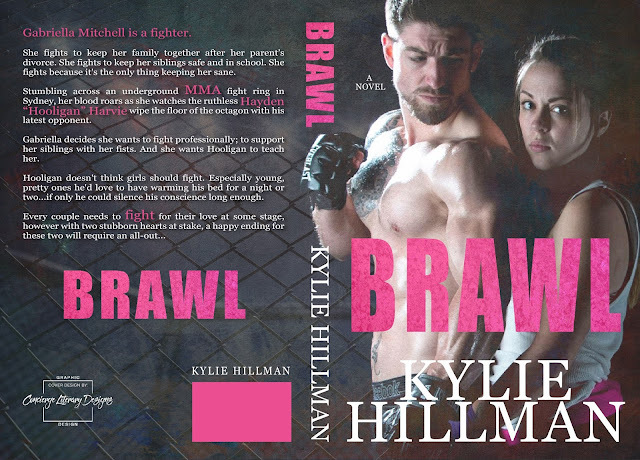 Brawl by Kylie Hillman - Welcome to Stefany's Website! Kylie Hillman is an Australian author. Wife to a Harley-riding, boating and fishing, four-wheel driving quintessential Aussie bloke.Mum to two crazy, adorable, and original kids.Crohn's Disease sufferer and awareness campaigner.She’s also an avid tea drinker, a connoisseur of 80s/90s rock music, and is known for lacing everything she says with sarcasm and inappropriate innuendo.Formerly working in finance, she was forced to reevaluate her plans for her life when severe Crohn's Disease brought her corporate career to a screeching halt. 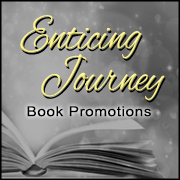 Restarting her childhood hobbies of writing and reading to alleviate the monotony of being sick and housebound, she found her calling, and is enjoying life to the max. A typical day is spent in the "real" world where she hangs out with her awesome family and "book" world where she gets to chill with her fictional characters.Kylie writes the books she wants to read. A lover of strong men who aren't perfect and aren't afraid to admit it, straight talking women who embrace their vulnerabilities, and real life gritty stories, she hopes these themes shine through her writing. 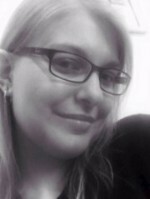 An avid reader of all genres, Kylie hopes to release books that keep the reader on the edge of their seat—be it with suspense, romance, or laughter.